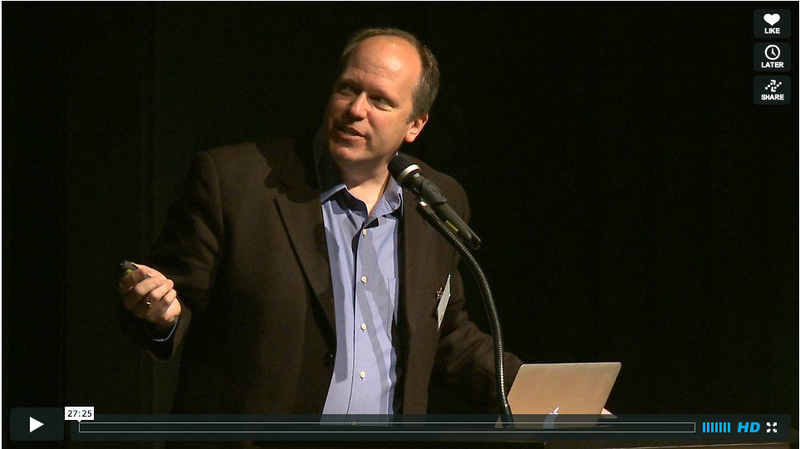 Ted D. Zoller from Innovation Center Iceland on Vimeo. An insightful look at the deal makers with the context of Iceland. Dr.Ted Zoller has been looking at Deal Makers for a while now and all his new work is based on that. Ted has become a good friend and I am looking forward to reading and listening to him on his work. It is very interesting to see how he has organized the data around deal makers and has brought a lot of insight into that information. I enjoyed and learnt a lot listening to Ted and I hope all those who were not able to attend the conference do the same by watching this video.